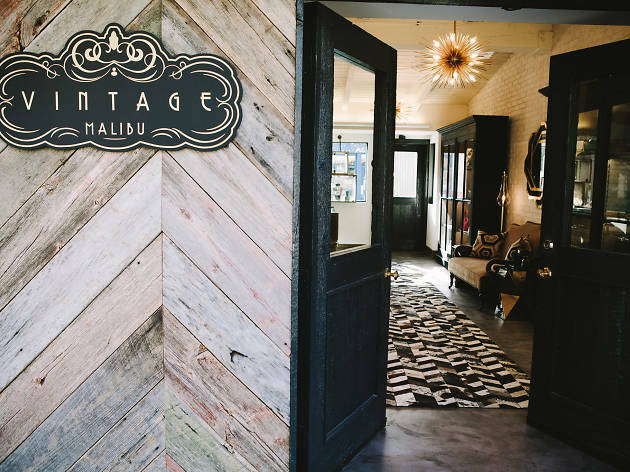 As if you needed more motivation to take a weekend trip to Malibu, on February 12 you could walk away with some $4K bling for your Valentine. 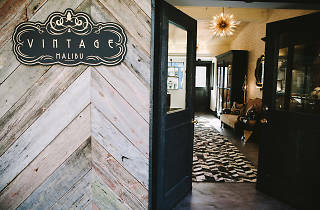 Vintage Malibu and Malibu Country Mart are hosting a Valentine's scavenger hunt: four jewerly boxes hidden around the shopping center hold prizes like a $250 and $500 gift card to Malibu Country Mart, a customized beauty treatment from Beauty Collection at the Mart and—get ready to clutch your pearls—a 18k white gold diamond necklace from Vintage Malibu’s Kwiat Ashoka Collection. Entry is free, and if you find one of the prizes, you've pretty much won Valentine's Day. Registration opens at 10:30am, and you must register by 11am to participate.